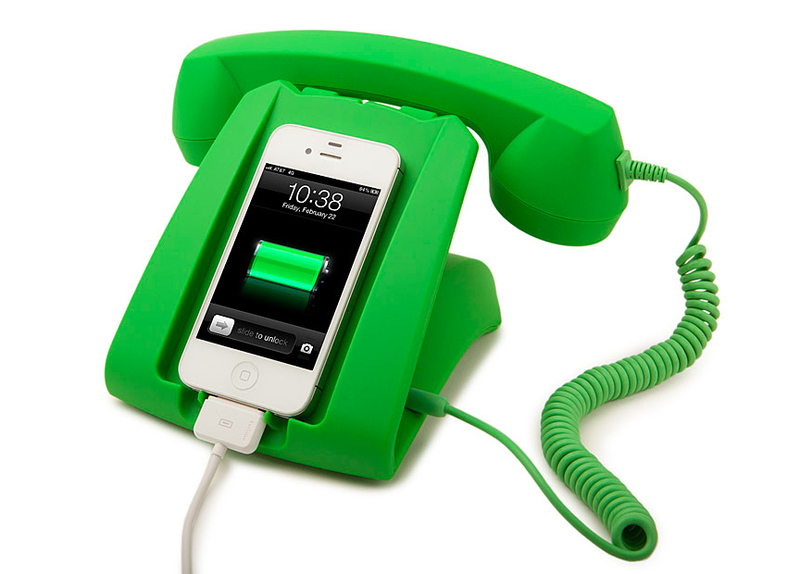 With Talk Dock you can now charge your smartphone while talking to your friends hands-free! The charger is compatible with the iPhone 4, 4S, and 5, and equipped with a 3.5mm audio jack that plugs into any phone’s headset port, whether it be an Android or other smartphone. The Talk Dock is available for purchase at Uncommon Goods for $36.00.